Do you think before going to the party how to dress up your little angel? If yes, you are at the right place. When you are going to dress up your little princess, there are so many casually comfortable options for small girls that look fantastic. They look adorable in absolutely everything they wear. There is no doubt that dressing your little baby girl is total fun. You also need to keep in mind the season so that your girl doesn’t feel uncomfortable. With the multitudes of designs, colour combinations and styles available for Girls Clothing it should have a feminine grace about it as well. How To Dress Up Your Little Angel? Those cute little outfits in beautiful colors and styles give you a real feel of dressing up your Barbie doll. It is such a playful and colorful thing to do. It’s easy to go overboard with cute luxury brands for your little doll. They look so cute and lovely in everything they wear, but it’s up to you to keep them looking good and, most importantly, feeling good. Sometimes give them decision power to select dresses for own. Making decisions to select dresses for themselves is very empowering and builds their confidence. It also makes them active. When the question comes to dressing a girl in a stylish manner, it is not just fashion but you also need to remember your princess’s comfort zone. An important tip is not to overdress your girl. Sometimes we end up doing her hair, shoes, and dresses beyond a certain line which makes them look too big. You need to understand that kid’s outfits need to be elegant and simple. You must keep their innocence and style intact by not dressing them too heavy or loud. Will your daughter be able to relax during the event, completely free of fear? When you do choose a girl’s party dress for a special occasion, check to make sure that the fabric is breathable and allows your child to run and play freely. Can your daughter comfortably run, climb, bend over, sit, or twirl in her dress? 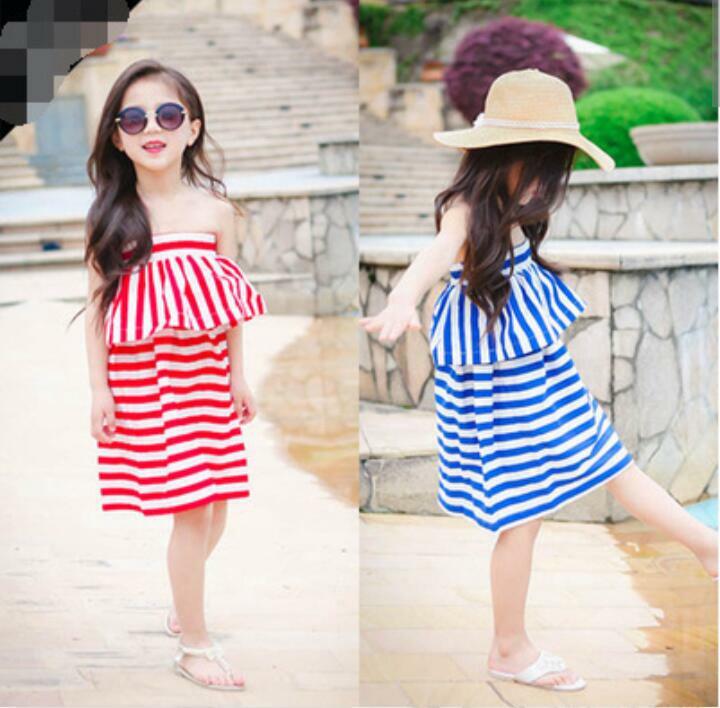 Being the parents, you would want to buy the different varieties of dresses to dress up your little one, but often get confused with loads of options available in the market. Sometimes with the vast range of eye-catching choices in kids wear that is available online, our decision-making abilities can sometimes be paralyzed. That’s why here we are to solve out your problem for dress up for your Barbie doll. Choose and buy amazing dresses from online shopping sites for your little diva and make her look gorgeous and glamorous every single day. You can find a lot of options here for your little charming girl. Here is the solution that how to dress up your little angel for the party, casually, function or for every day.